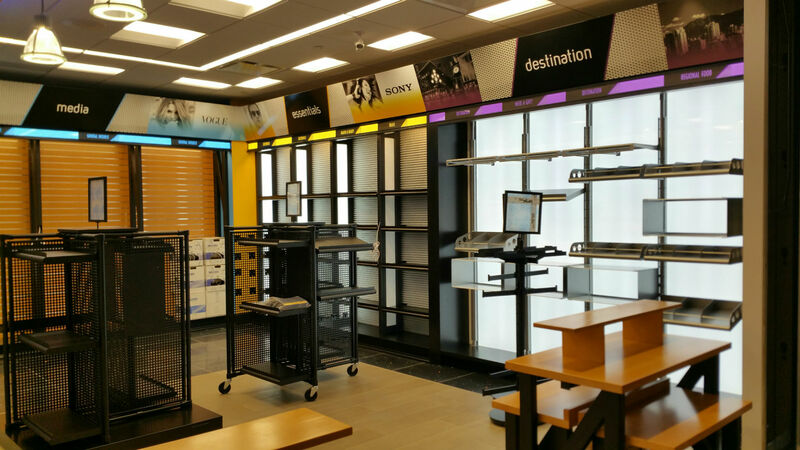 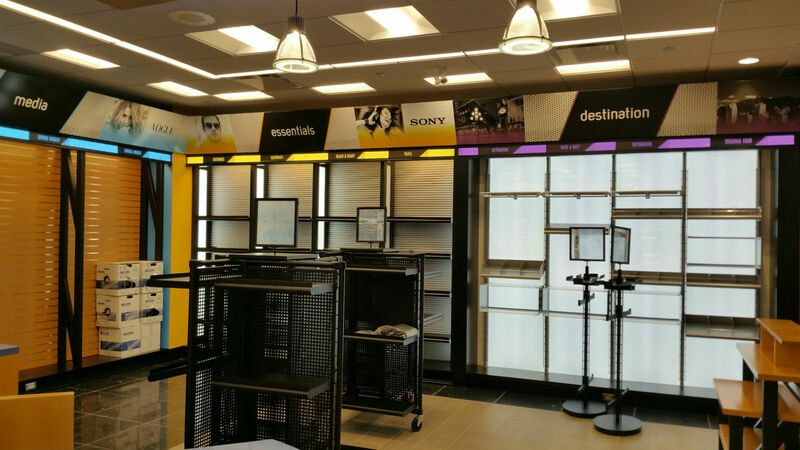 Here is a recent example of our Canadian retail capabilities. 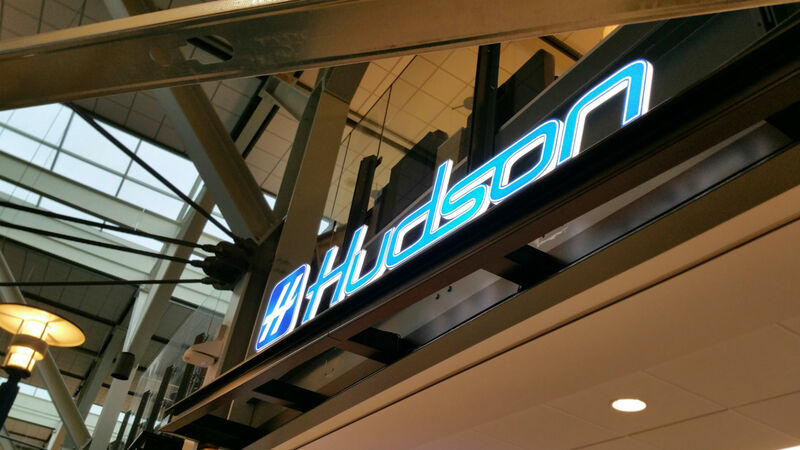 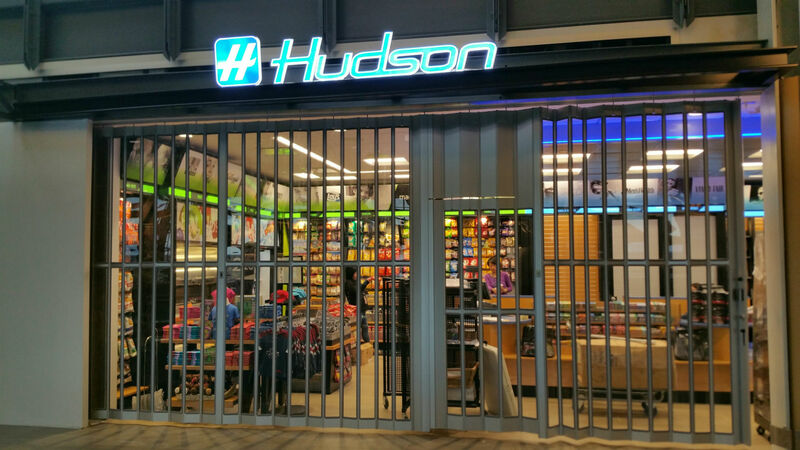 This Hudson store is located in Vancouver BC at the YVR airport. 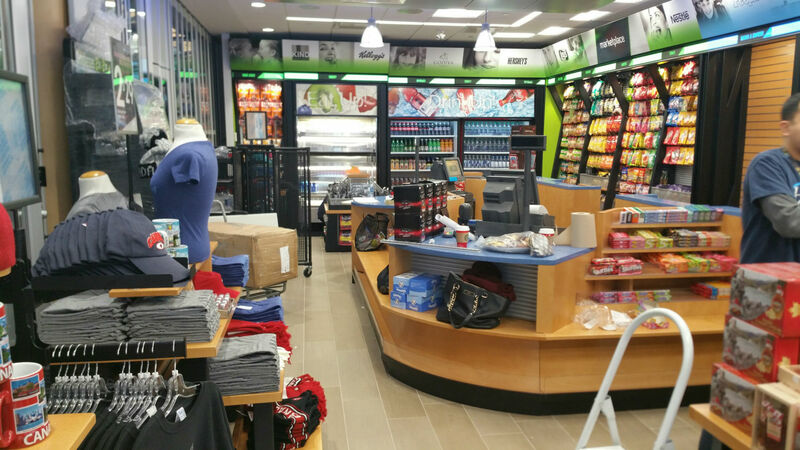 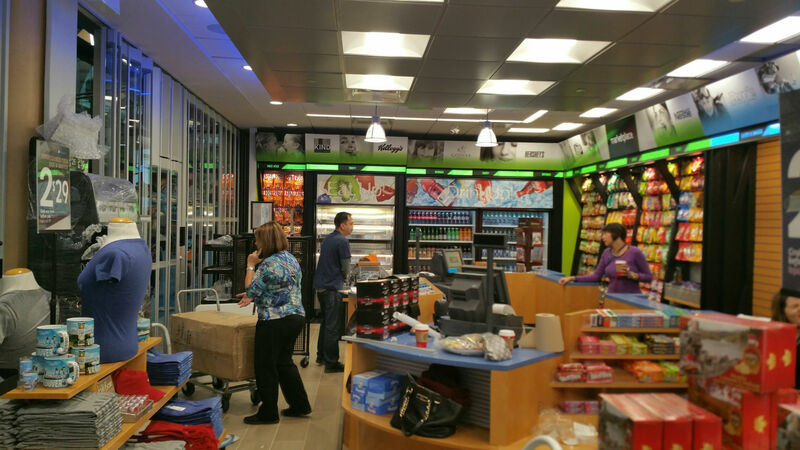 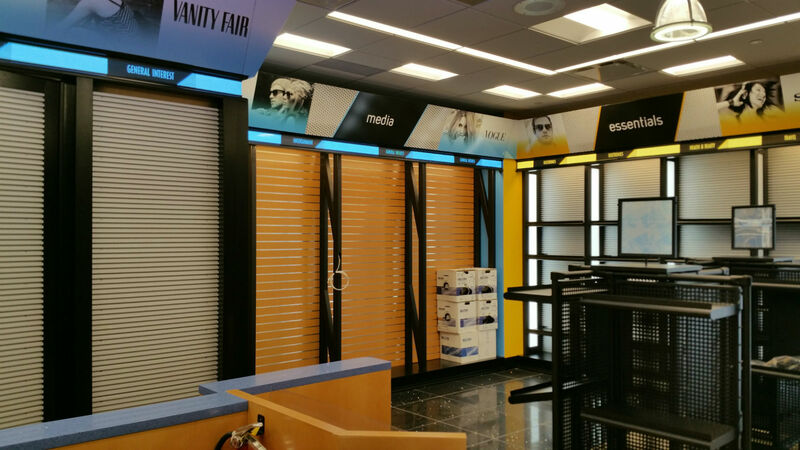 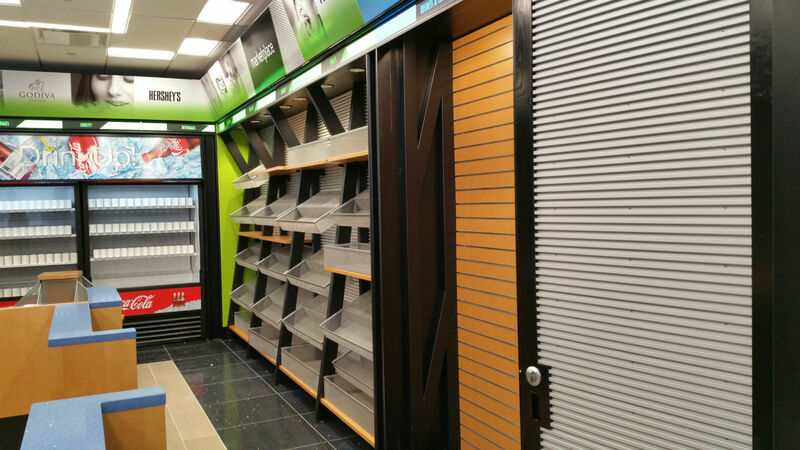 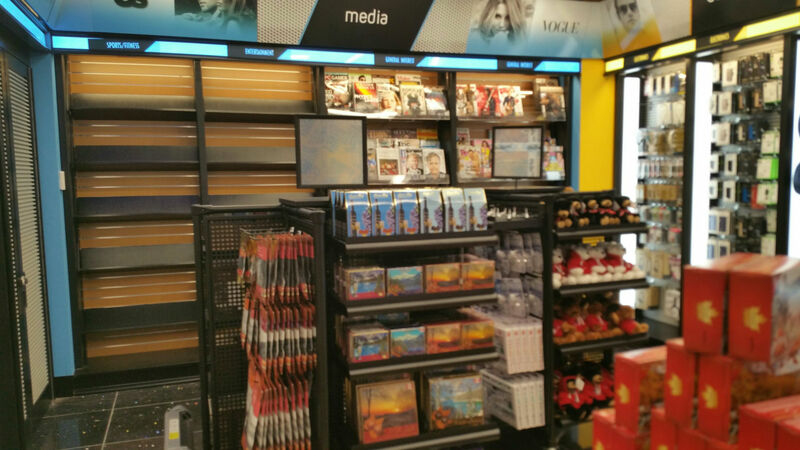 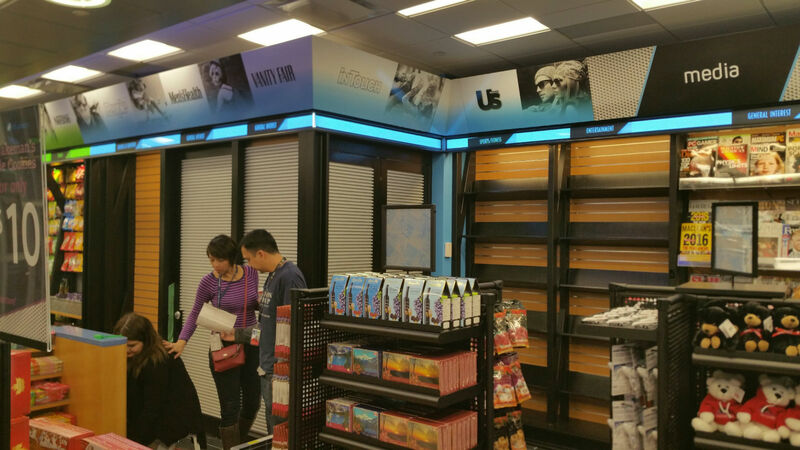 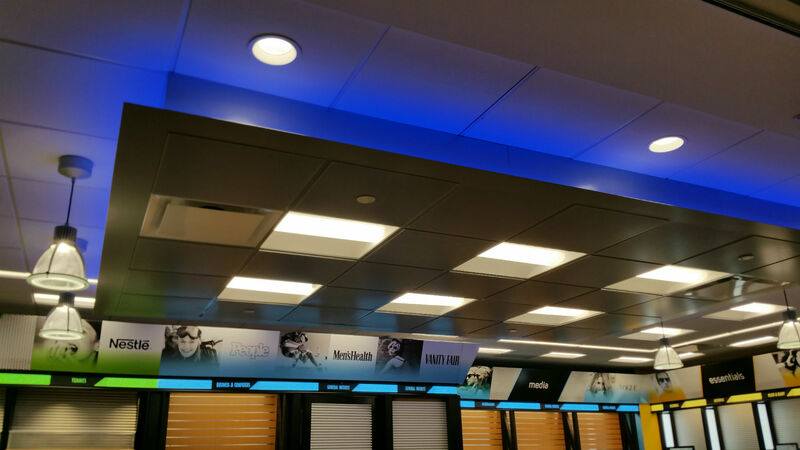 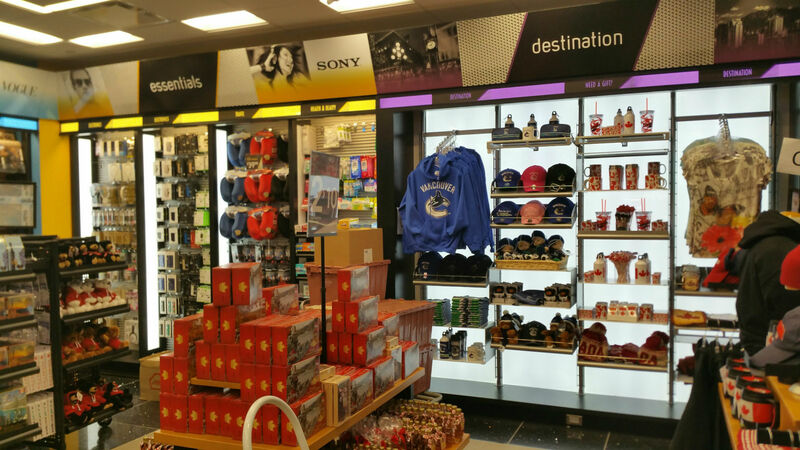 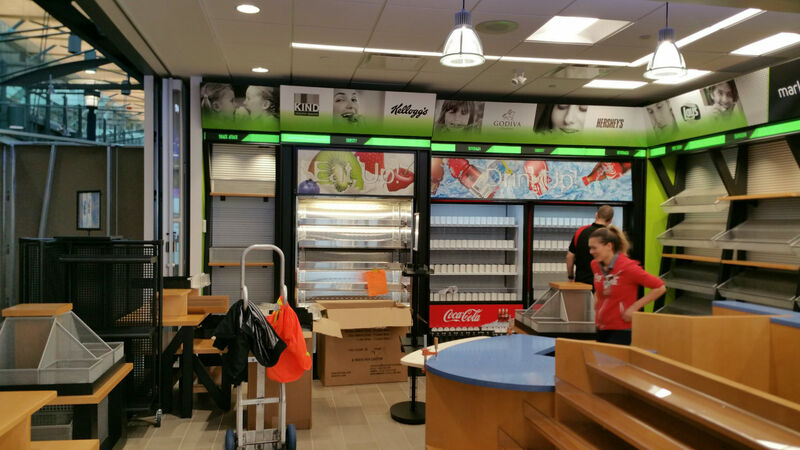 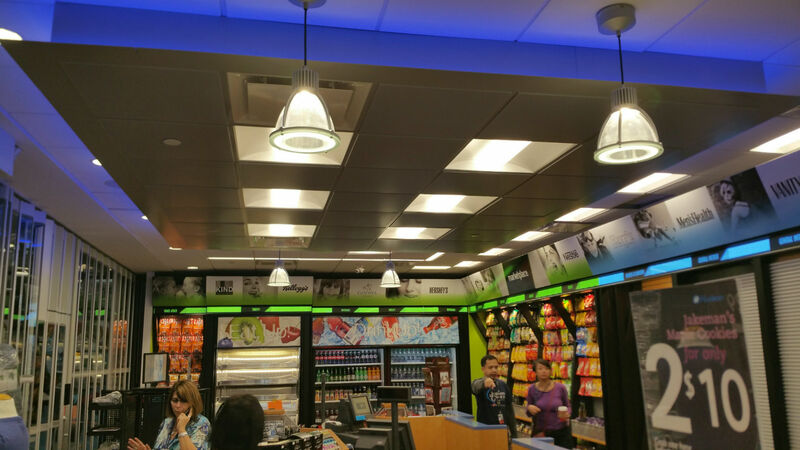 Silver Star manufactured airport retail environments can be found in most major airports throughout North America.